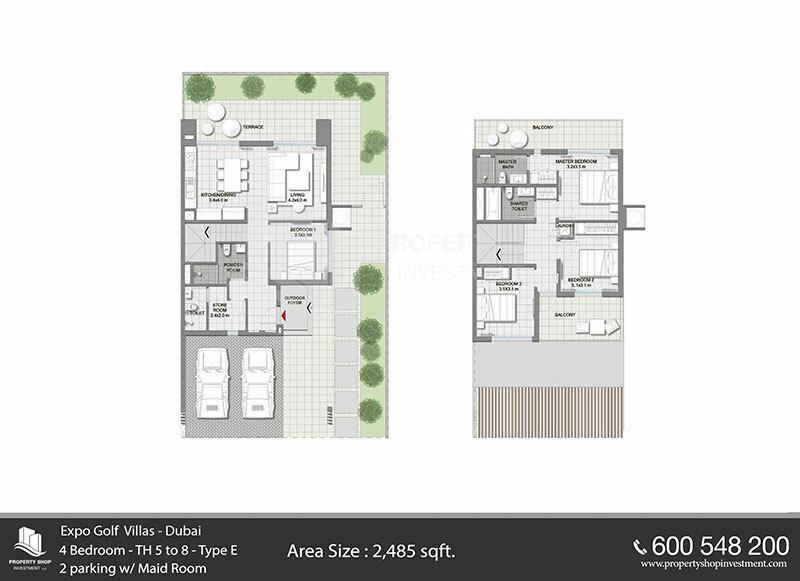 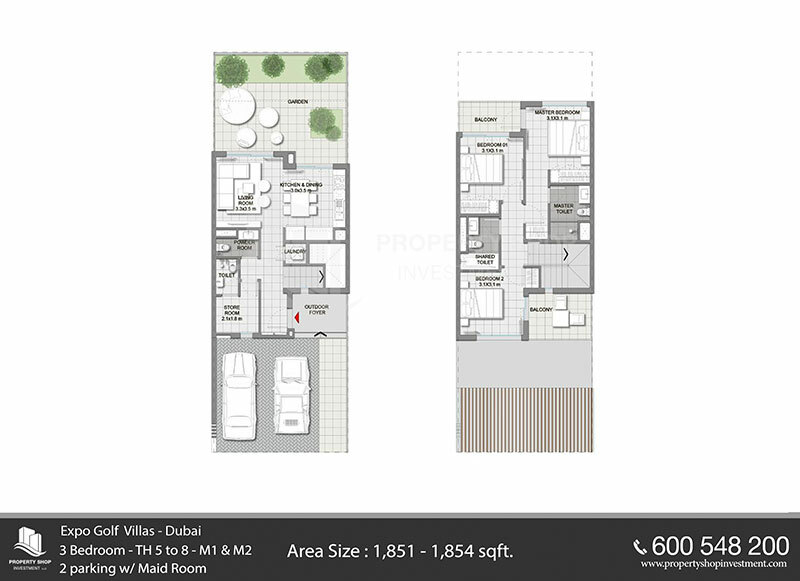 We are delighted to present Expo Golf Villas, a magnificent residential development by Emaar in Emaar South. 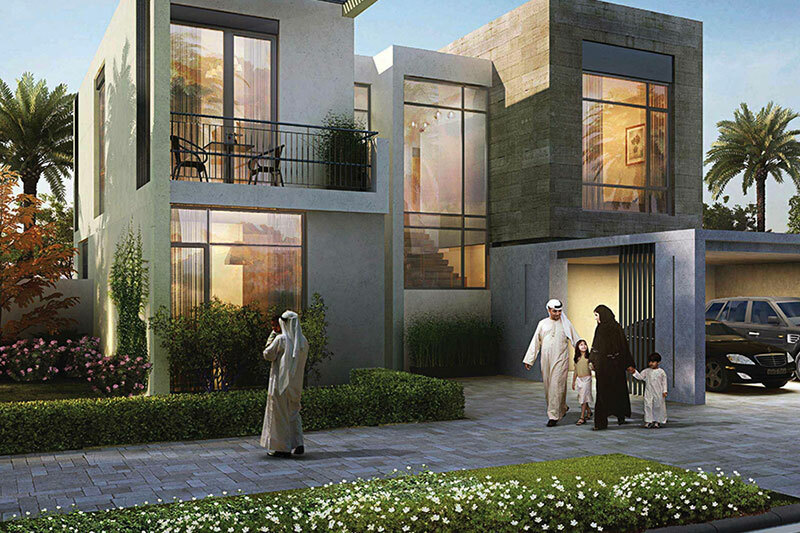 A complete family-oriented community, Emaar South will also contain international schools, world-class healthcare clinics and first-rate dining options within walking distance. 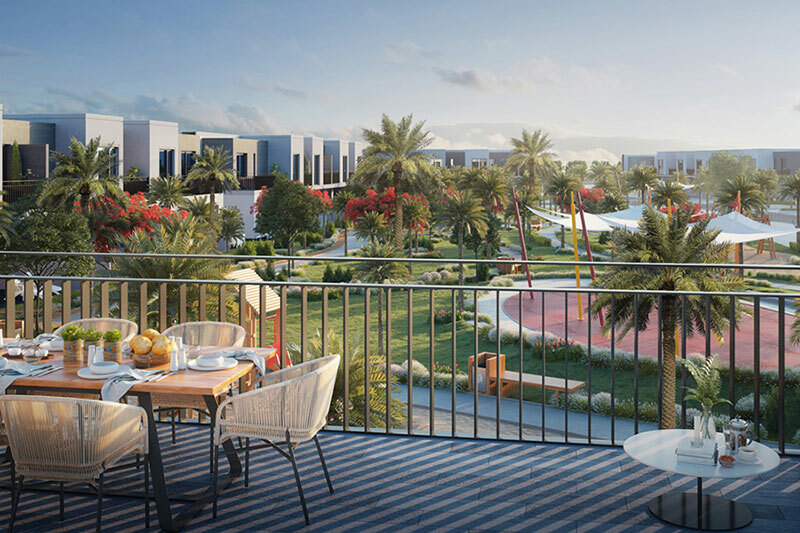 It also provides easy access to many of Dubai’s urban centers, Maktoum International Airport, and the neighboring emirate of Abu Dhabi. 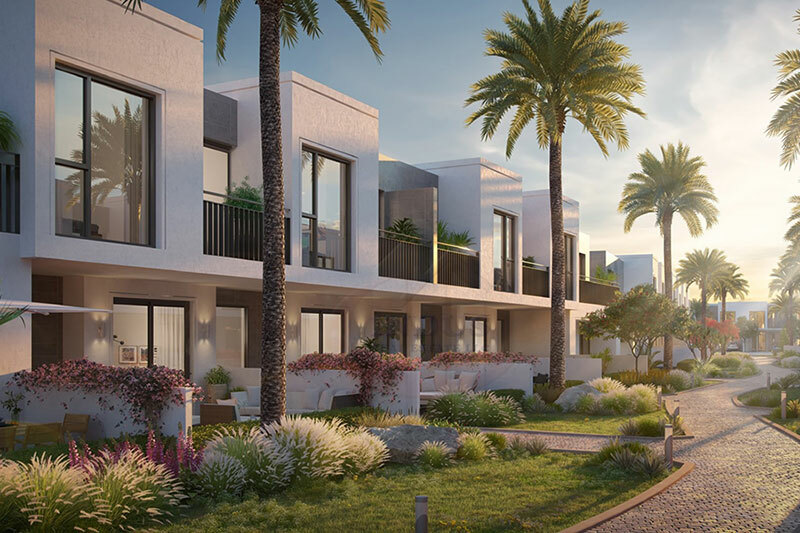 Located near the 18-hole Emaar South Golf Course, Expo Golf Villas offers a beautiful selection of contemporary homes in three, four and five-bedroom layouts. 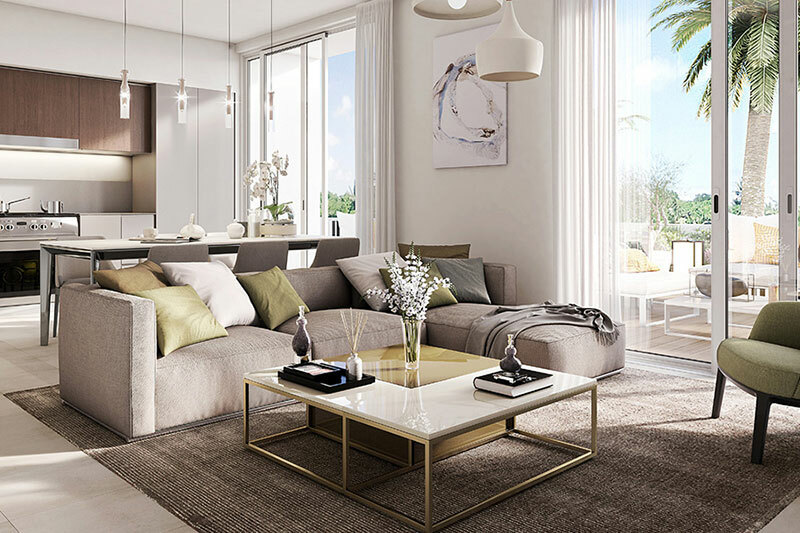 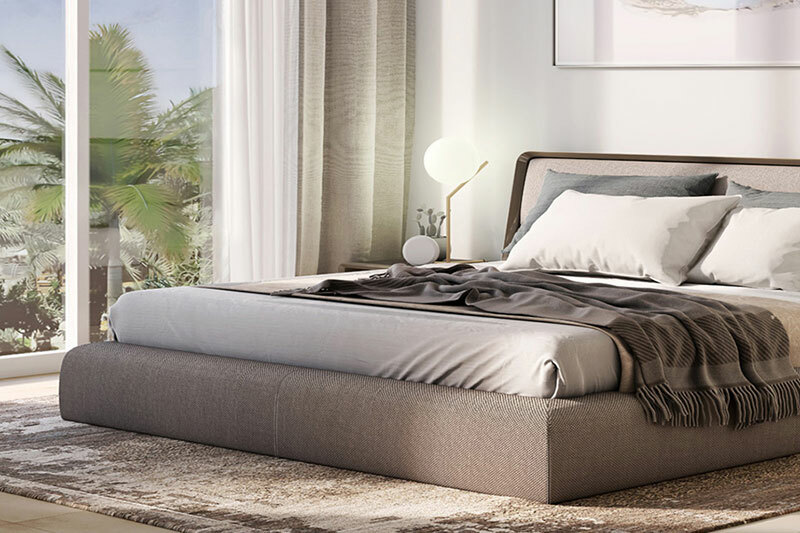 The villas are designed to offer a harmonious flow between spacious interiors and lushly landscaped exteriors, with floor-to-ceiling windows that overlook panoramic golf course views.